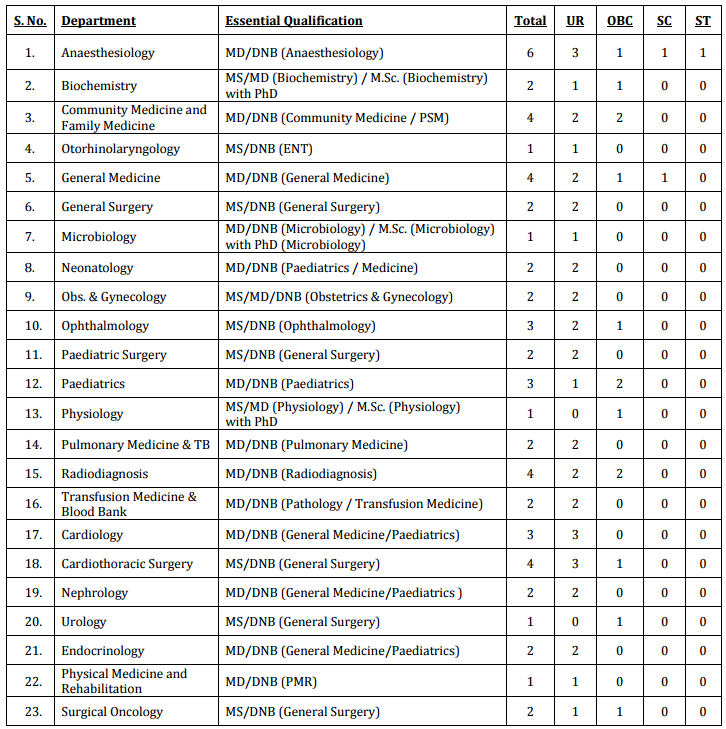 AIIMS Jodhpur invited applications for recruitment to 56 Senior Resident posts. The candidates eligible for the post can apply in prescribed format on or before 31 December 2016. 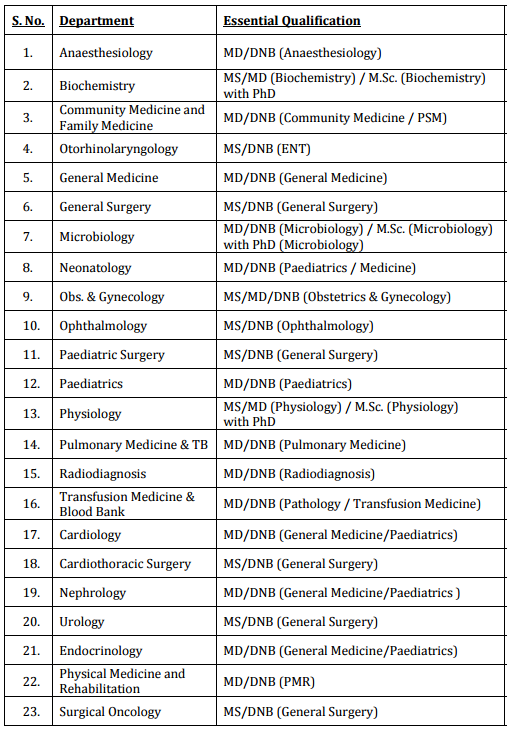 All India Institute Of Medical Sciences Jodhpur (AIIMS Jodhpur) Job Notification: AIIMS Jodhpur invited applications for recruitment to 56 Senior Resident posts. The candidates eligible for the post can apply in prescribed format on or before 31 December 2016. Interested and eligible candidates are required to apply online.